Keep em packed, more o.t. for the civil servants. A tax on a tax on a tax. He loves perps. Its a common theme. Actually flat out said it recently. This is actually a good solution. Nothing is going to change unless you address the REAL problem. Also, there is a whole lot of space at Rikers. What should we do with criminals? Bolsonaro might still be on US soil ----- he's probably got some fresh ideas. 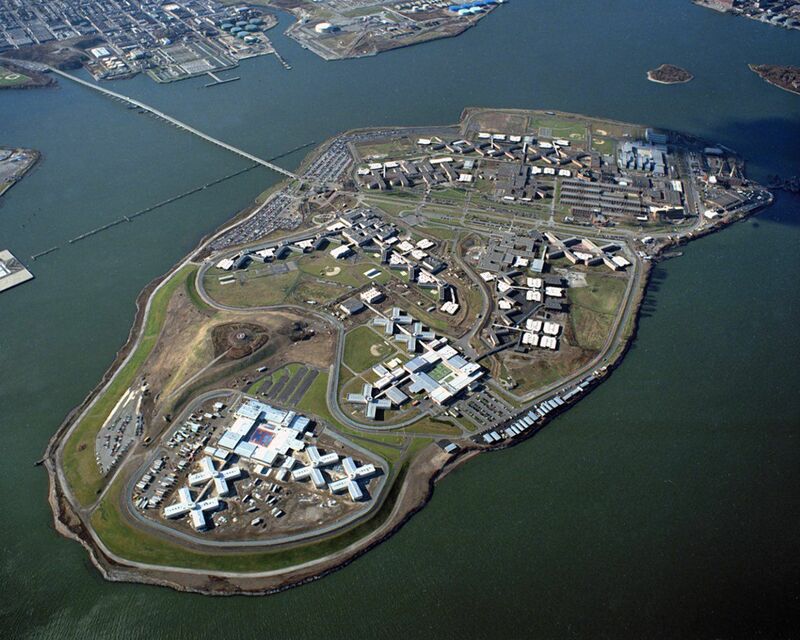 I think Rikers should be shut down. The whole place is inhumane period. This is what I hear. I remember the story of this 16 year old from the Bronx who was put in that prison and what he endured...he ended up getting released but sadly killed himself I'm assuming because of what he went through while unjustly incarcerated (he was innocent). His mother then died shortly after. I'd say she died of a broken heart. I don't think the person meant that prisons shouldn't exist but that the criminal justice system needs serious change. That's not going to change anything. It reminds me of when people talk about failing schools and blame the teachers. They think the solution is to fire the teachers when there are many issues that are being ignored (issues that the teacher can do nothing about). This administration headed by the de Blasio's has roughly $2 billion dollars that have been wasted and unaccounted for. For arguments sake let's say a new jail would cost $ 1 billion to build. It wouldn't, but lets' pretend that it would. The city could have built a new jail with half that money, sold the old Rikers Island to developers and reap the financial windfall of that, not have a $770 million dollar budget hole and there would have been money left over for essential services like the MTA, NYCHA or funding a much needed new firehouse in the Hudson yards area.